Prospective Clients - start by entering your info here! Thank you for your consideration! Our goal when we meet is to determine if there is a fit between what you are looking for and the services we provide. In order to make the best use of our time, please use the resources below to help prepare. If you have not scheduled your meeting yet, please click here. If you have not taken the Risk Profile questionnaire, please click here. Prior to your initial meeting with us, please spend some time on this page to help you understand what to expect and how to best prepare. Below you find a podcast episode and video, as well as our Preliminary Client Questionnaire, which can assist you in gathering the information we will need. 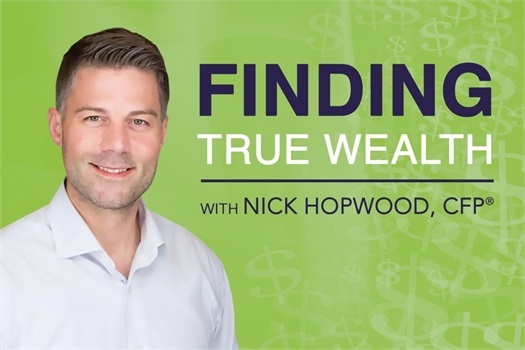 Listening to episodes of the Finding True Wealth Podcast can help you get to know us better before we meet!